Spaceships and Spice: I love the Power Glove. It's So Bad. 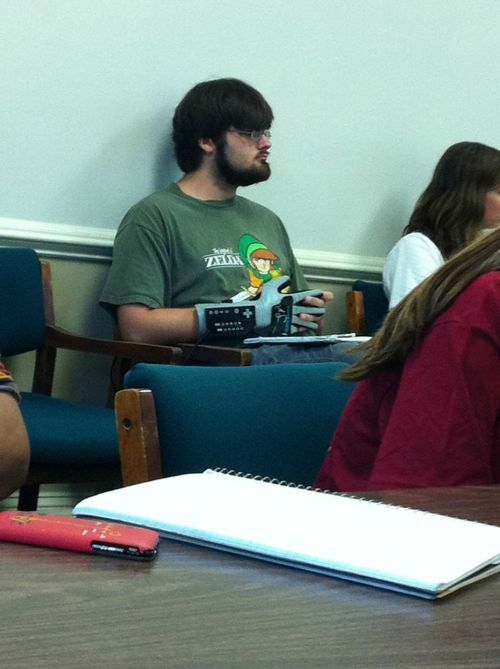 This poor guy thinks that the Power Glove is going to bring him luck on his test, but if he's ever used Nintendo's Power Glove he would know that it's awful, except for driving games and Top Gun.